‘I have been unlucky for the last year and a half but hopefully this is the last injury I’ll have. I’m just looking forward to helping the team stay in the Premier League now. I feel like I have got the gaffer’s confidence after the last couple of games I played but now I just want to get back out there, get training and pray it doesn’t happen again. The Bolton News reports that Alonso is likely to feature against Everton and Manchester City for the reserves before his return to first team action. 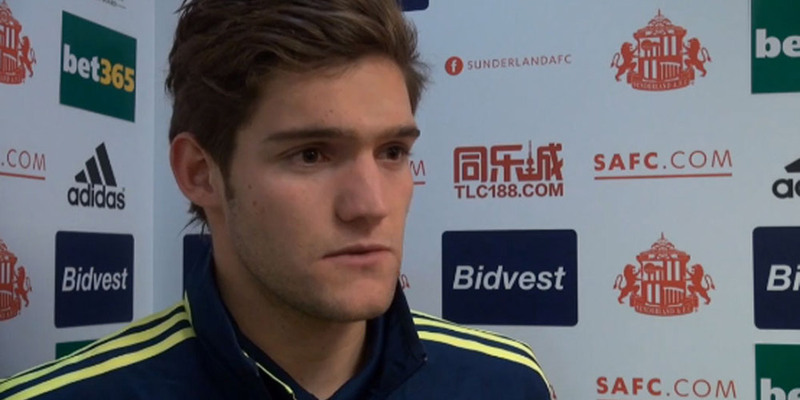 Keep an eye out on marcos-alonso.com for the latest on Marcos A!